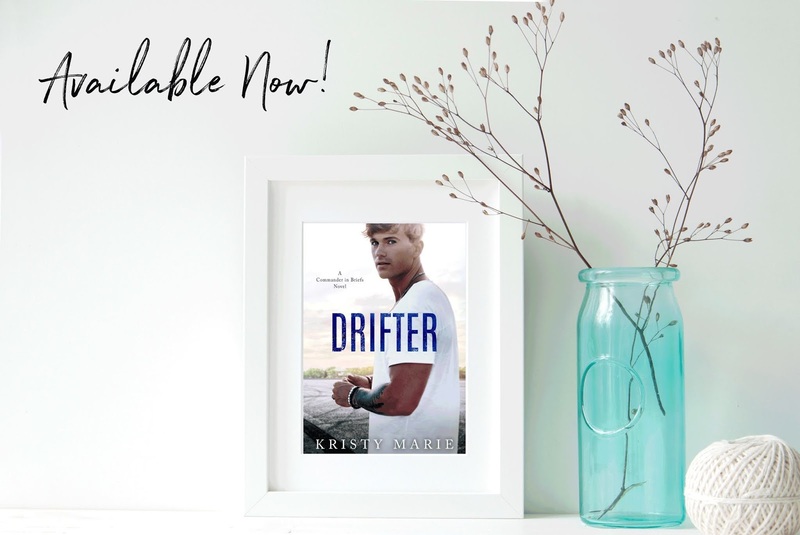 We’re celebrating the release of DRIFTER by Kristy Marie! One-click this steamy romance today! 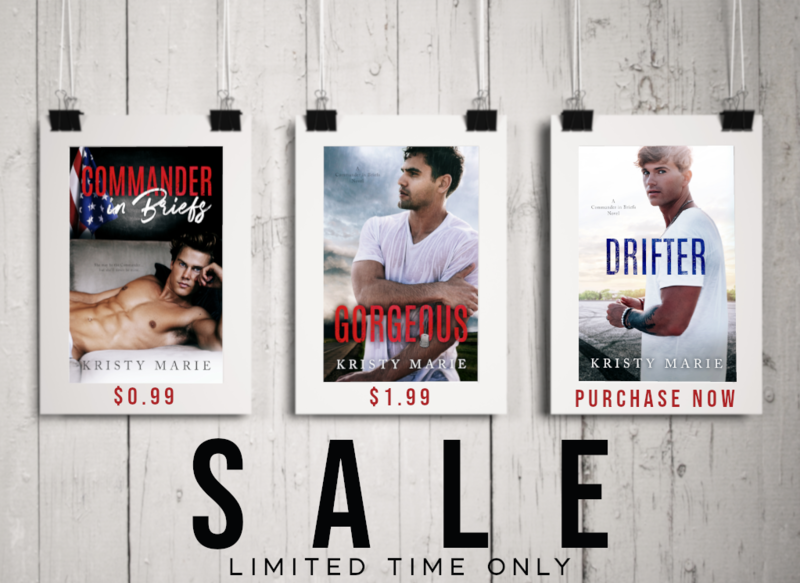 Catch up on the series while it’s on sale! Details below. 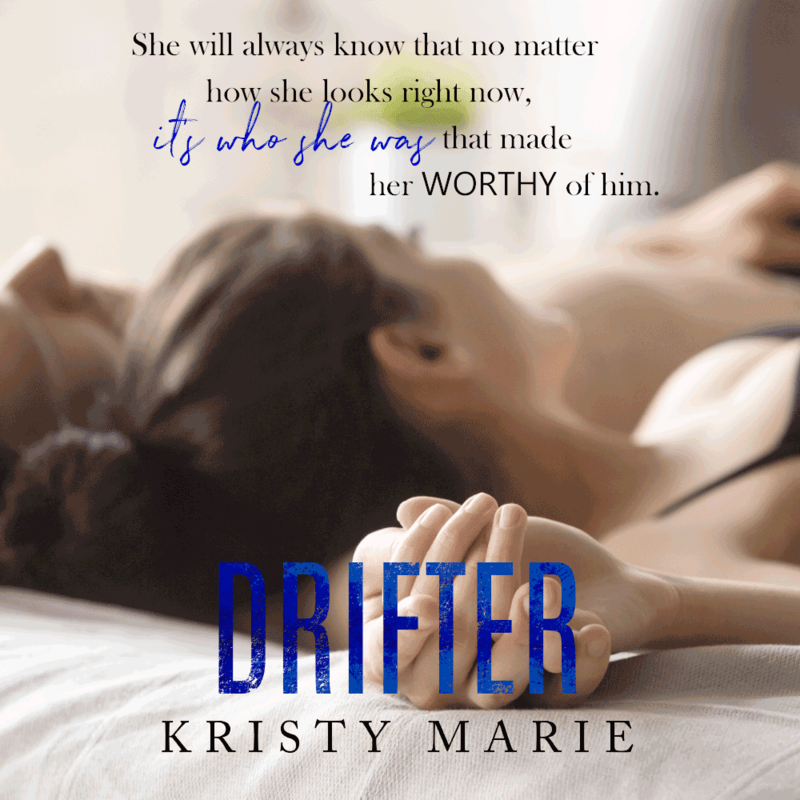 I have read all of Kristy Marie’s books and Drifter is everything that I hoped for. It showcased her growth as an author as she honed her writing chops. The book has humor, feels, and ugly cry moments. 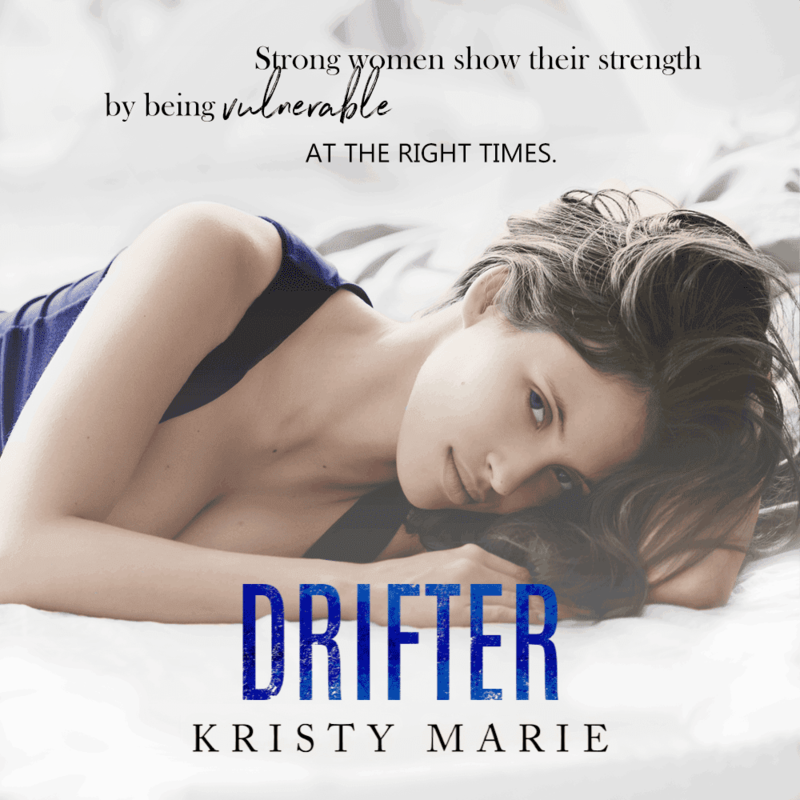 Kristy infused this book with a lot of heart and made it shine. This book follows the story of Bianca and Hayes. Bianca is a souls that found safe haven in Hayes’ arms. Hayes is funny, sweet and kind with a side of naughty. Both characters will steal your heart for sure. 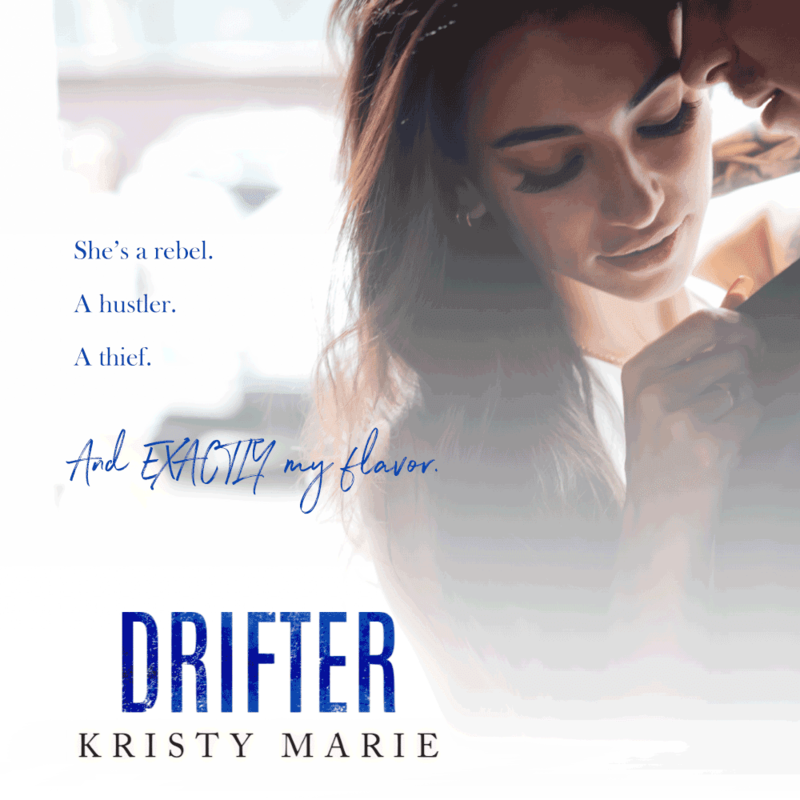 I can’t wait to see what else Kristy has in store for 2019. She just keeps getting better and better. 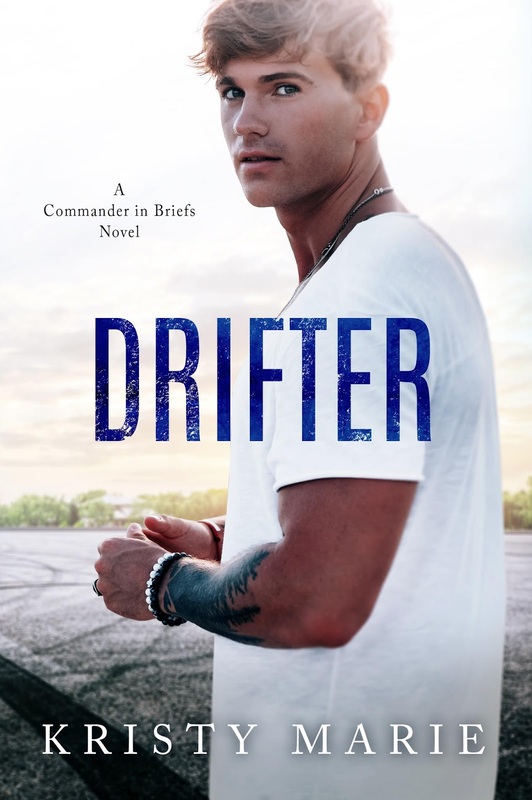 Click here for a chance to win a copy of Drifter. Pretty things don’t distract me. In my line of work, a distraction will get you caught. Or in my case, blackmailed. But this isn’t the only time I’ve been hustled, and soon Connor Hayes will learn that men are only pawns in my end game. I don’t love. I hate. Even a pretty boy like him. Two wrongs don’t make a right. Except when they are five-foot-seven and hotter than my exhaust pipe. So, I blackmailed her. It was either that or turn her in. And if anyone was going to put her in handcuffs, it was going to be me. Bianca Morgan stole the only woman I’ve ever loved. It’s only fair she replace her. Catch up on the rest of the series! Come celebrate with us! 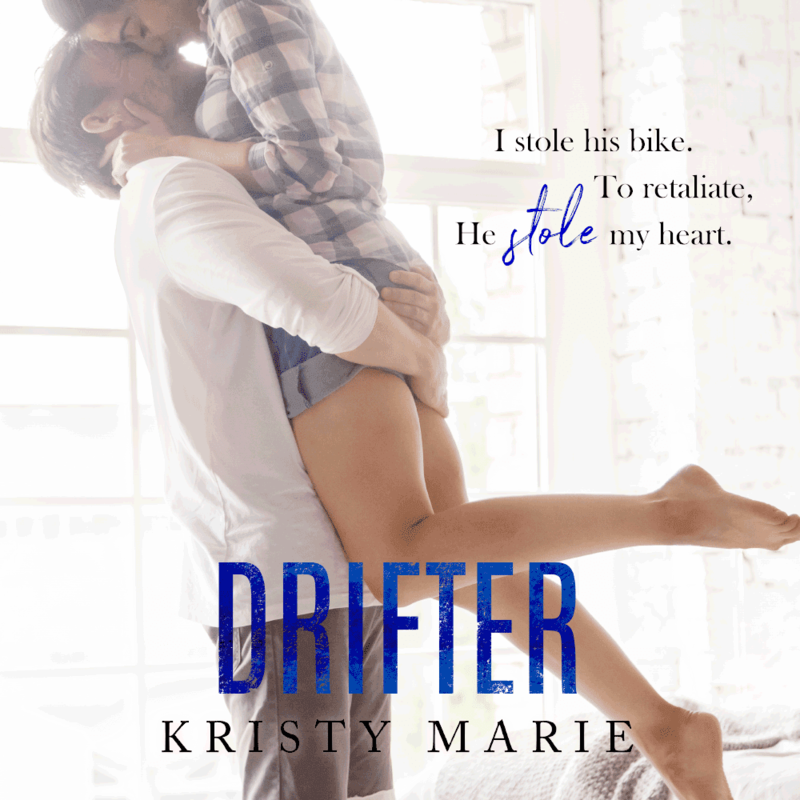 Join Kristy Marie’s release party on Facebook here.